Chinese netizens have turned to blockchain to share a censored news story about faulty vaccines given to small babies. Their efforts to repost an investigative piece about a large vaccine maker were largely thwarted by internet monitors, but by sticking the story within the metadata of a cryptocurrency transaction, netizens have been able to outsmart the censors, as first spotted byTechNode. The investigative piece looked into a government statement that the Shezhen-based Changchun Changsheng Biotechnology had supplied three-month-old babies with inferior vaccines. These inferior vaccines for whooping cough and tetanus were inefficient at boosting the human immune system. Changchun had used these poor quality products to increase its profit margins, rising to become China’s biggest vaccine maker. 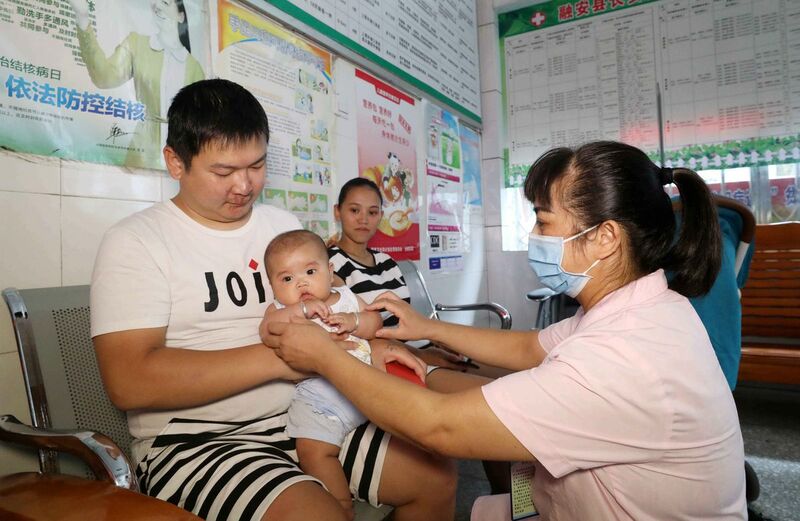 In response, many Chinese internet users sounded off on social media, expressing their disgust with the corrupt and inefficient vaccination system. They tried to reblog the story titled “King of Vaccines,” written by an internet user under the pseudonym “Beast,” but any attempts to repost the story didn’t last long before they were deleted as well. So on July 22nd, users took to the Ethereum blockchain network. One Ethereum address sent 0.001 Ether (roughly $0.47) to itself, pasting the text of the post into the transaction’s metadata, which remains on the public ledger for everyone to see. Since Ethereum is decentralized and hard to tamper with, Beijing monitors are unable to step in and pressure the owners of the network to take down the transaction. This is the second major instance where Chinese users have taken to blockchain to express their social values and complaints with the way modern society is. In April, student activists took to the Ethereum blockchain to post an open letter written by one student who had been intimidated and threatened by her college not to talk about sexual assault and harassment. That letter remains available on the blockchain for all to look at, which is a stunningly rare occurrence for most documents expressing dissent in China.